Sometimes, what you 'think' is secure might no be after all. This happen in the case of an Apple staffs who stole users data in order to make huge amount of money. 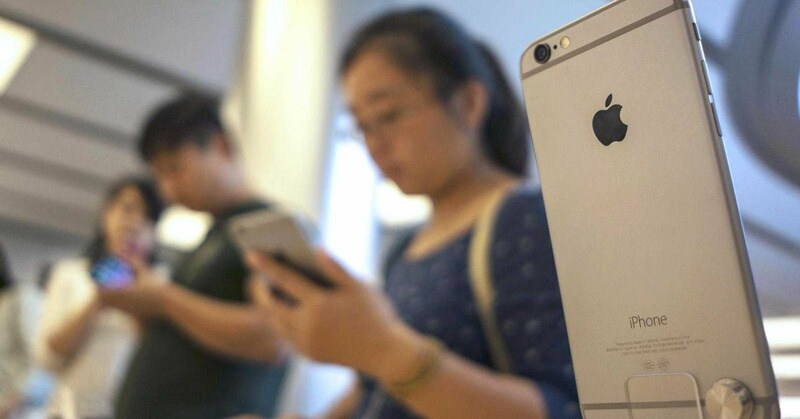 Police in China's Zhejiang province have arrested 22 (apparently third-party) Apple distributors for allegedly selling iPhone user data. Officials say the workers searched an internal Apple database for sensitive info, such as Apple IDs and phone numbers, and peddled it on the black market for between 10 to 180 yuan with each sale ($1.50 to $26). All told, the distributors reportedly raked in more than 50 million yuan, about $7.36 million, before authorities stepped in. Having said that, in term of security, We all know that Apple products are known to have top-notch security built-in, but this bust is bound to raise concerns about distributors' access to data. Though its not clear how many people are affected by this data sales or whether many of the victims live outside of China. Apple is yet to share more insights, but we will keep this post updated once we have more information on this issue. Kindly share your comment or opinion in the comment box below. Thank you.